Every digital currency wants to get listed on the top digital currency trading platforms in the world. This is because getting listed on a trading platform further expands the reach of the digital currency. The value of a digital currency is also set to increase when it is listed on a prominent trading platform. Top trading platforms in the world have a wide range of user base. So when digital currencies get listed on such exchanges, it increases their chances of being adopted. This, in return, increases the value of the digital currency. Cobinhood is one of the most popular digital currency trading platforms in the world. 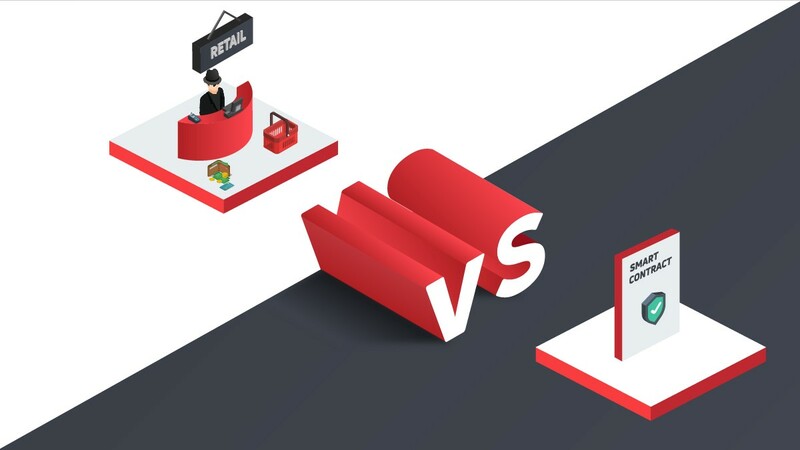 The trading platform has a very good reputation and it has a very large user base. Cobinhood is also known as a platform that charges zero fees on transactions. XRP – the third largest digital currency in the world was recently added to the list of tradable coin on Cobinhood. 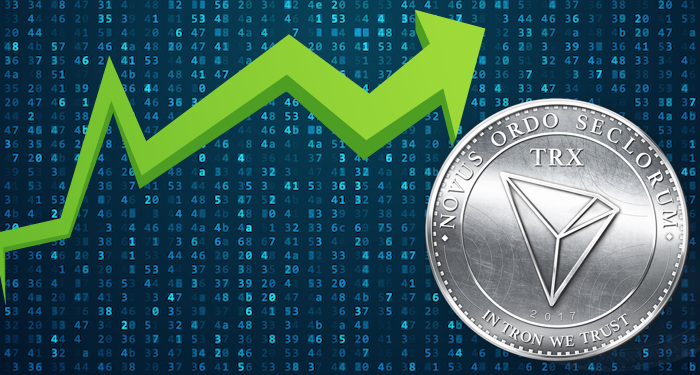 Many analysts believe that the listing of XRP on Cobinhood could do much more than just increase the value of the coin. They believe it could trigger a massive bullish trend. 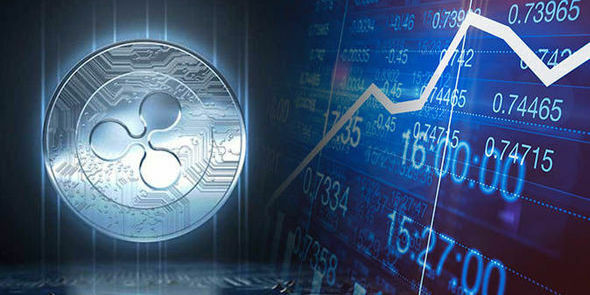 XRP is one of the most popular digital currencies in the crypto market. Unlike most digital currencies, XRP is not mined. The digital currency was created by the founders of Ripple Lab Inc. XRP has attracted a lot of interests lately. The recent listing of XRP (XRP) on Cobinhood has paved more ways for the digital currency. Investors can now make deposits, trade, exchange, and withdraw XRP (XRP) on the trading platform. This is another great move to increase the adoption and use of the digital currency. Over the past months, XRP has been doing pretty well. The digital currency has been proving itself much cheaper and faster than Bitcoin (BTC) and Ethereum (ETH). The parent firm of the digital currency – Ripple Inc. – has also contributed to the success of the digital currency so far. 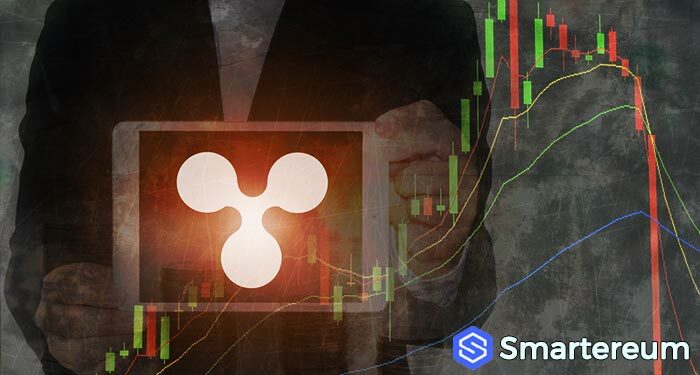 Ripple has been strongly behind XRP (XRP) and they’ve been doing all their best to promote and boost the adoption of the coin. 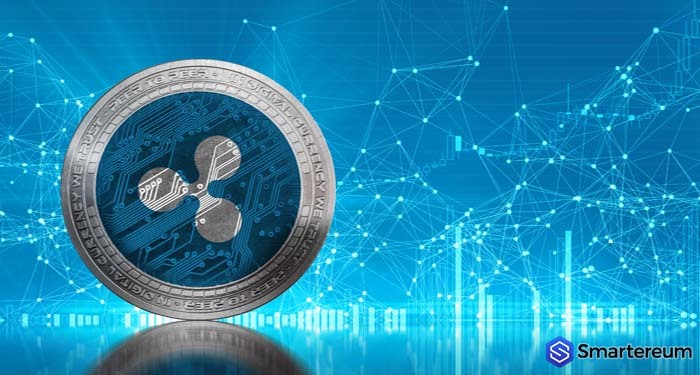 The firm has also demonstrated its effort to improve the utility of XRP by developing a liquidity tool called xRapid. 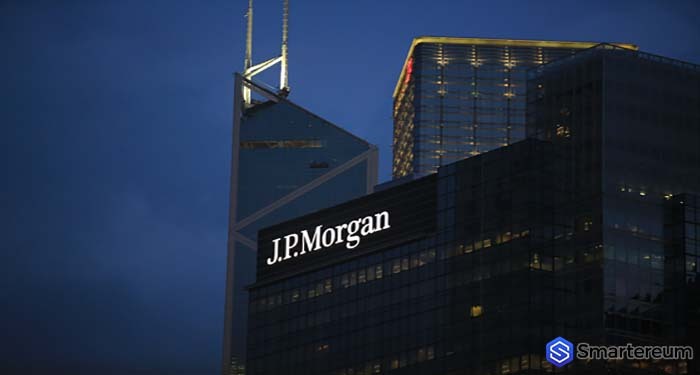 The firm recently announced the launch of xRapid as well as the firms that are making use of the products. 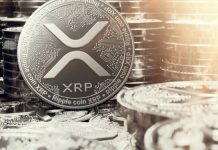 The CEO of Ripple – Brad Garlinghouse, said xRapid will help financial services providers to save up to 70 percent compared to the traditional payment tools they use. Based on its recent achievements and listing on Cobinhood, XRP (XRP) will definitely surge higher in the short-term. The listing of XRP on Cobinhood will trigger a massive bullish trend that might help XRP to overtake Ethereum as the second largest coin by market cap. 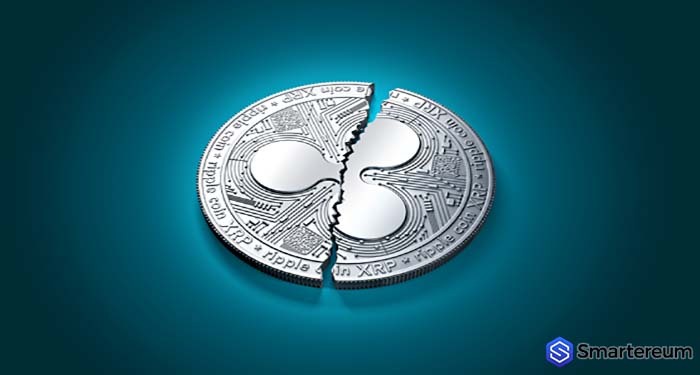 At the time of writing, XRP is changing hands at $0.4611 after an increase of more than 2 percent over the past twenty-four hours. The third largest digital currency has a market cap of $18.44 billion with a trading volume of $323.97 million over the past twenty-four hours.